"Visit Zenkōji at least once in a lifetime. 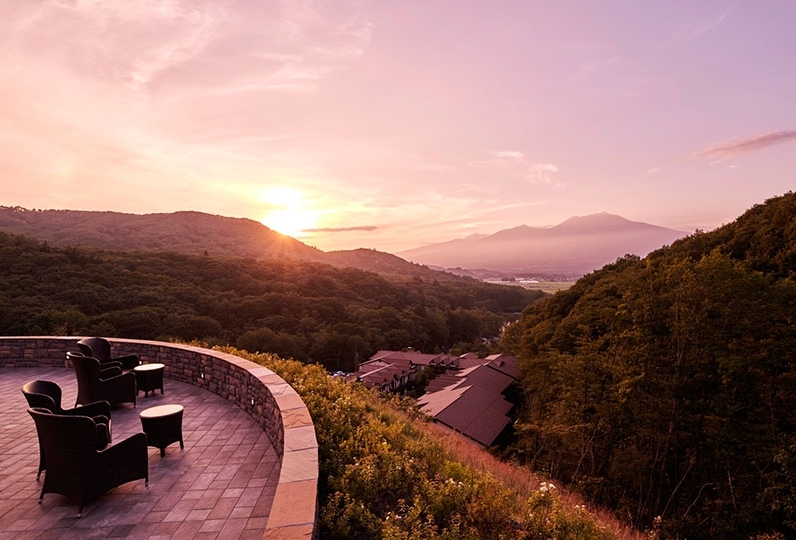 ":How about following the advice of this famous quote by visiting the Shinshu area? However, visiting Zenkōji will only fulfill half journey. 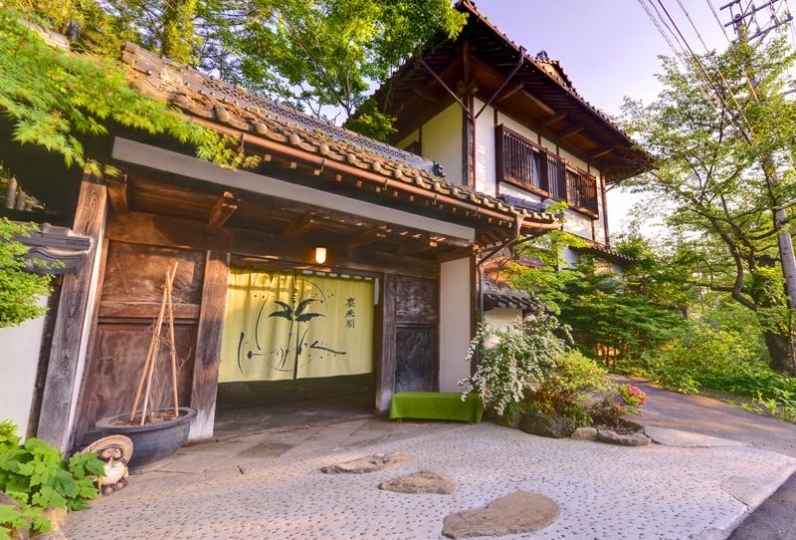 Historical Bessho Onsen is located in an old quarter with great people in Nagano prefecture. Here you can find Kitamuki Kan-non Temple, a temple which is a pair with Zenkōji. 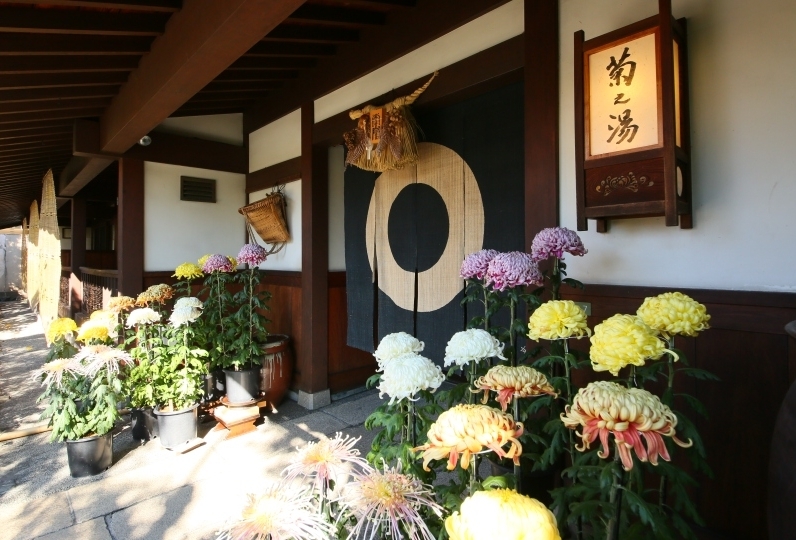 "A visit to Zenkōji" is only complete when you visit both Zenkōji and Kitamuki Kan-non. Why don't yourest at the Kashiwaya Honten to recover from the long journey? Have a rest in our serene guest rooms with a view of the woods and a beautiful scenery of the four seasons. Relax your mind and body with green tea and Japanese sweets. 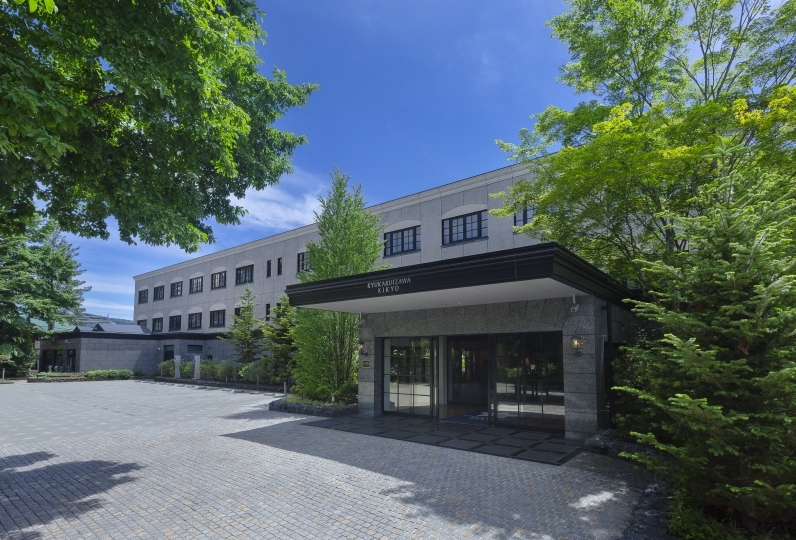 Your stay would be even more enjoyable to stroll into town dressed in a colorful yukata. Bessho Onsen, which was praised in "Makura no Sōshi", or "The Pillow Book", is hot spring with a weak alkaline minerals and is known as "The spring of the beauty". Find your own way to enjoy our stone-made indoor bath and wooden bath. We serve seasonal delicacies with local ingredients from Shinshu area. Have a relaxing time and forget about the everyday life with the gastronomic experience which is refreshed every month. 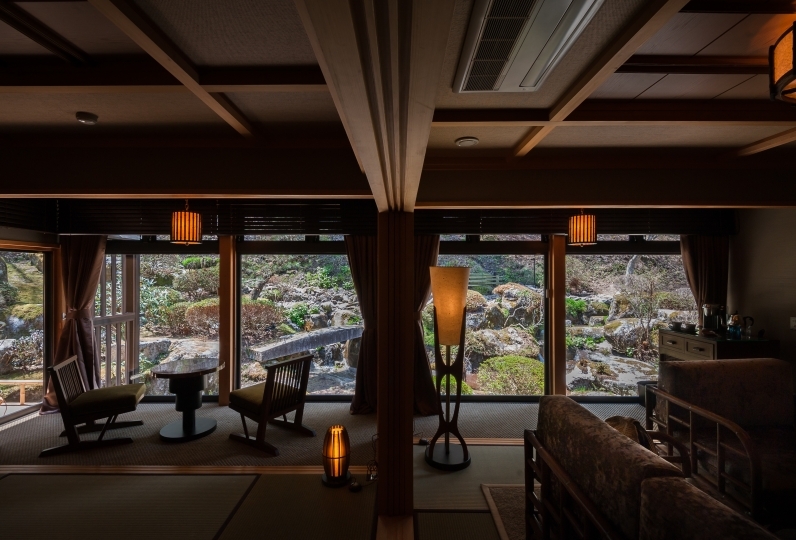 We promise you the first-class relaxation in Kashiwaya Honten. We are sure that you would feel like visiting more than "once in a lifetime". 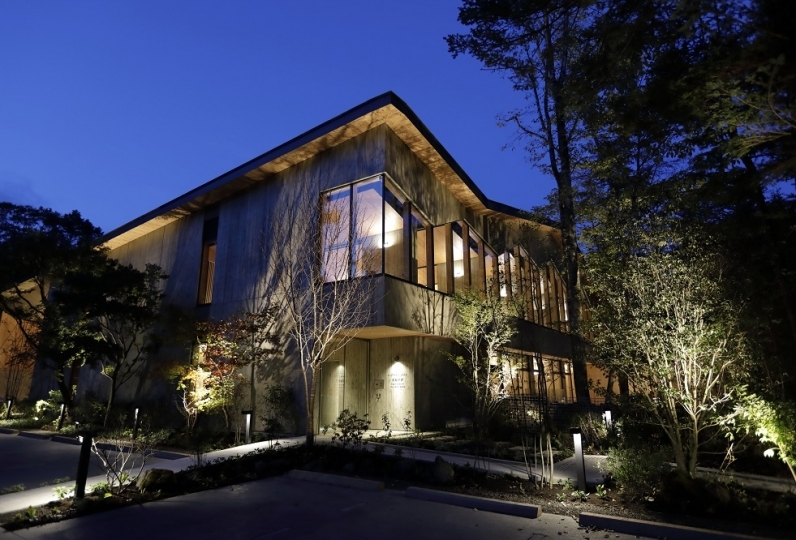 Although I stayed without knowing the name of Ryokan, which is a famous ryokan in Besshi Onsen, it was truly the best hospitality, hot springs and cuisine. The deliciousness of the cuisine was exceptional and I finished it. Also, I was touched by the hospitality of those who took meals, the politeness of sightseeing guides, and the abundance of knowledge. The inn was quiet and relaxed. This inn is a wonderful place to recommend to everyone. thank you for helping me. Thank you very much. I would like to go to stay again. 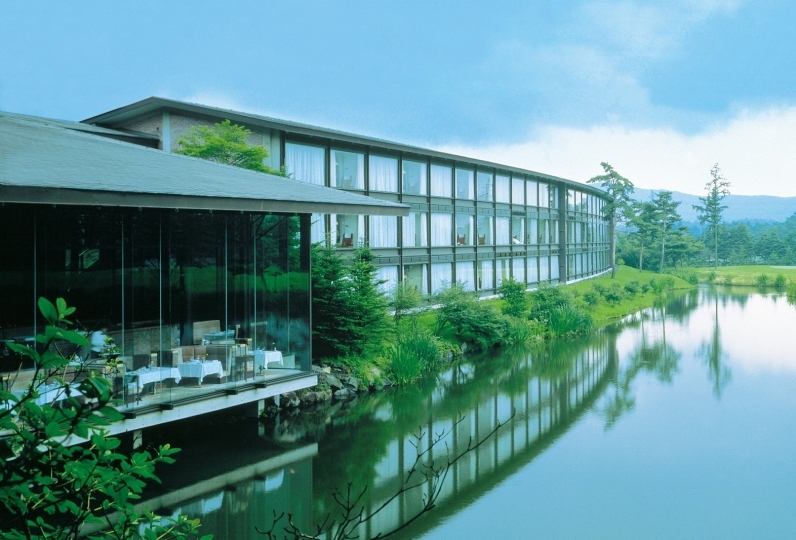 Enjoy free-flowing hot spring of Bessho Onsen. 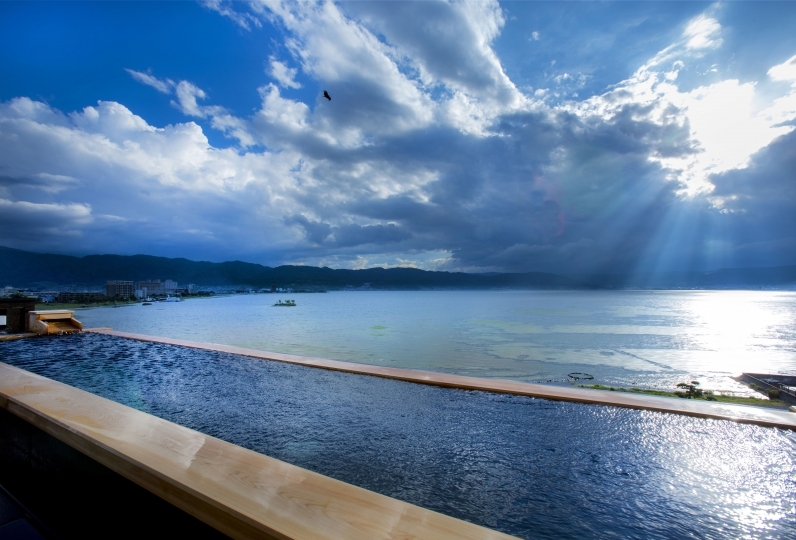 - Iwa no Yu: The largest bath in Kashiwaya Honten. - Yūyū Jiteki no Yu: The bath made of cypress with vaulted ceiling. - Jyōraku no Yu：Open-air bath and indoor bath made of cypress. 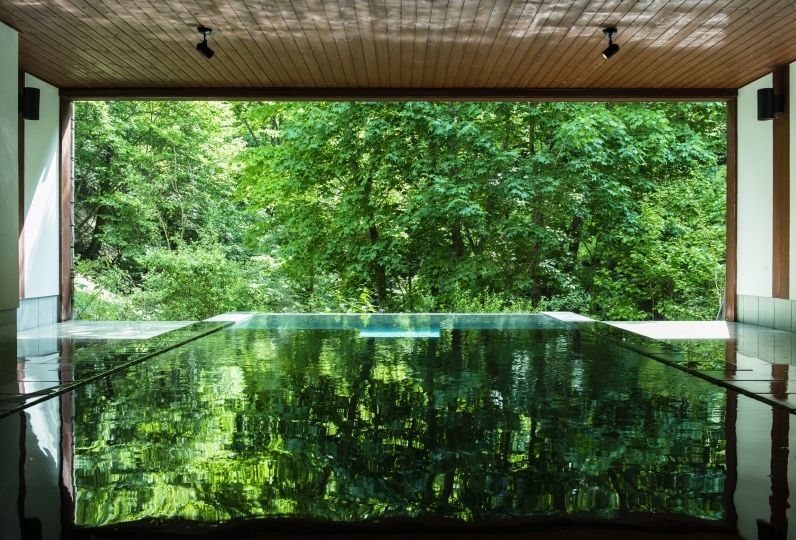 - Hinoki no Rotenburo: An open-air bath with low-temperature water, completed in 2012. ・The plan does not include a bathing tax (¥150). ・We regret that we cannot accommodate children under the age of 12. 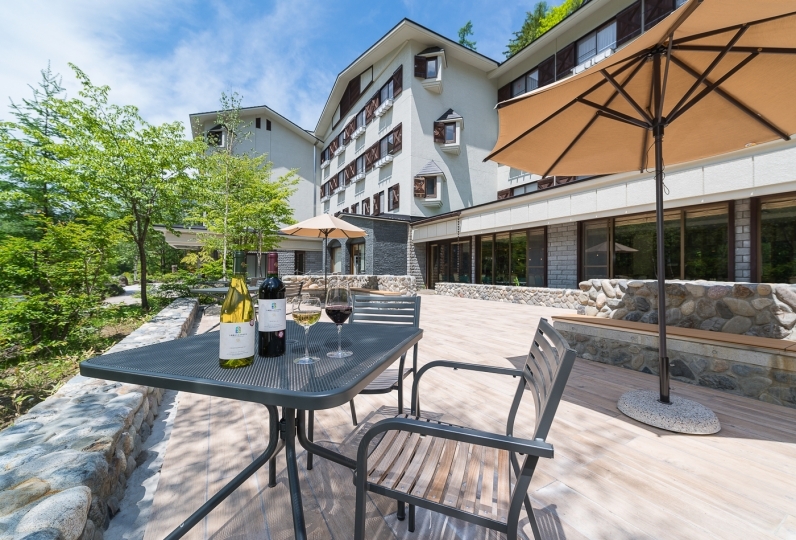 Free shuttle bus service is offered by Ryokan Association from Bessho Onsen Station. The bus service is available between 2:00pm - 5:40pm.